Tuscany is one of the most fascinating places in Italy. 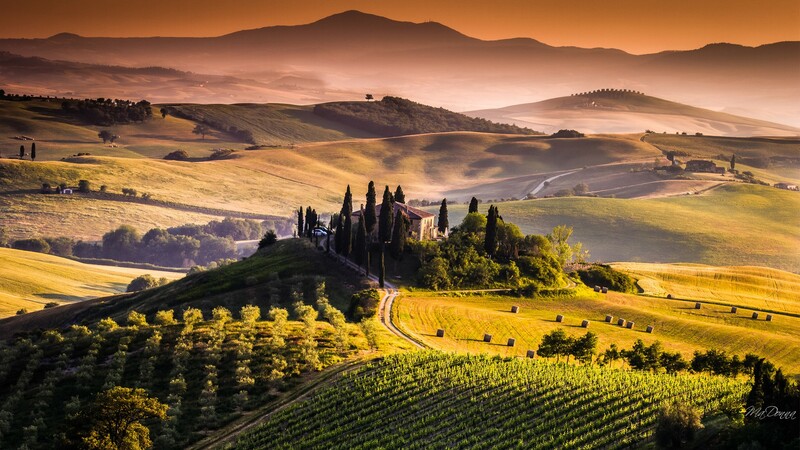 Tuscany is vast and full of beautiful landscapes that feature cypress trees, olive grove and rolling hills. 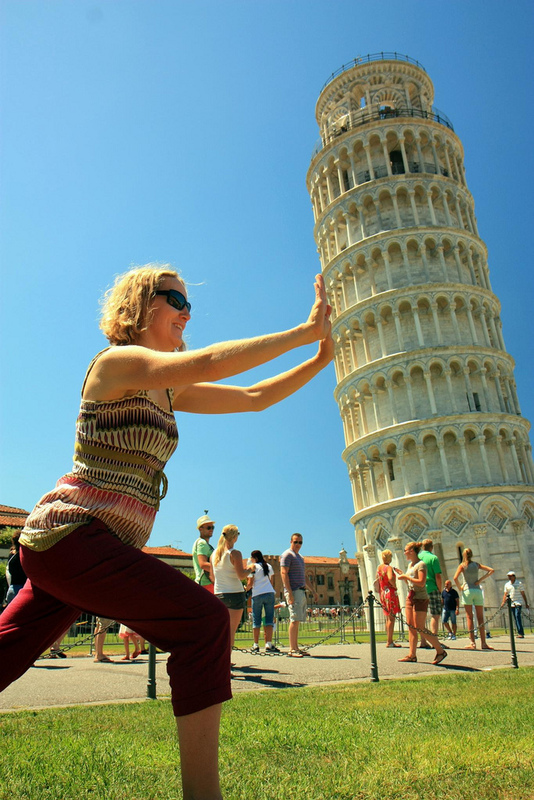 It is also very popular as the home of the Leaning Tower of Pisa. Tuscany is a perfect destination for wonderful family vacation. It is a perfect location for film making and ideal place for artists. If you want to have a truly enjoyable adventure under the Tuscan sun, consider doing the following 10 top things to do in Tuscany when you get a chance to visit this magical place. As mentioned above, Tuscany is known worldwide as the place where the Leaning Tower of Pisa can be found. This wonderful piece of architecture is considered as one of the most fascinating structures in the world, thanks to the not-so-dependable soil where the tower was built. Heading off to Pisa is usually one of the first few things to do in Tuscany. Tuscany, though a very popular tourist destination, is basically just a place where one can enjoy the simple pleasures in life – like enjoying the sceneries and the beauty of small villages and picturesque medieval towns. 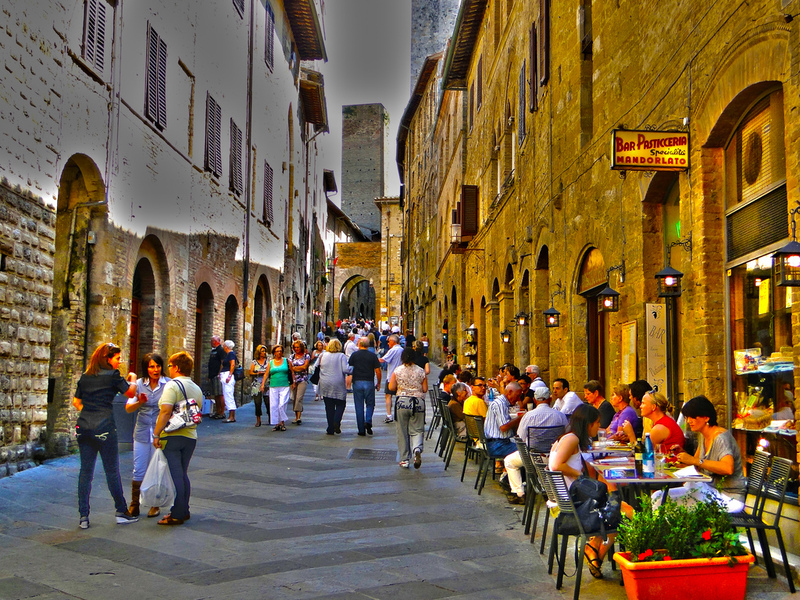 Some of the places worth paying a visit include; Cortona (made popular by the movie, Under the Tuscan Sun), Volterra, San Gimignano and Monteriggioni. Another must-see place in Tuscany is the Duomo in Sienna. 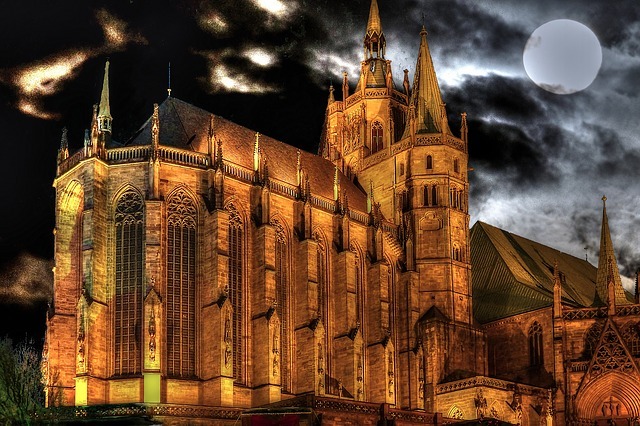 This is a beautiful Gothic cathedral with treasures by Michelangelo, Donatello and Pisano. And perhaps one of the reasons people visit this place is the 15th century frescoes created by Pinturicchio. This wonderful structure has been one of the most magnificent facades in Italy. San Gimignano is a beautiful village popularly called the Medieval Manhattan. This place is definitely worth visiting because it offers some of the most scenic spots in Tuscany. There are beautiful, ancient towers that stand up over the trees on the stunning hillside. So, you can’t exclude visiting this wonderful medieval village from your list of things to do in Tuscany. 5 Comments on "10 Top Things to do in Tuscany"
No way Lars … No way Lars actually has beat not just a crap load of stupid poeiltnss drumï»¿ roles. I bet mastadons drummer can even do this live without screwing up at least once. Was this answer helpful? I might go there this year. Helpful tips! I just so much like this great article and surely will like to share the stuff with mates.